Red Nose Safe Sleeping application gives new mothers, carers and health care professionals information on how to sleep baby safely and reduce the risk of sudden infant death syndrome and fatal sleeping accidents. 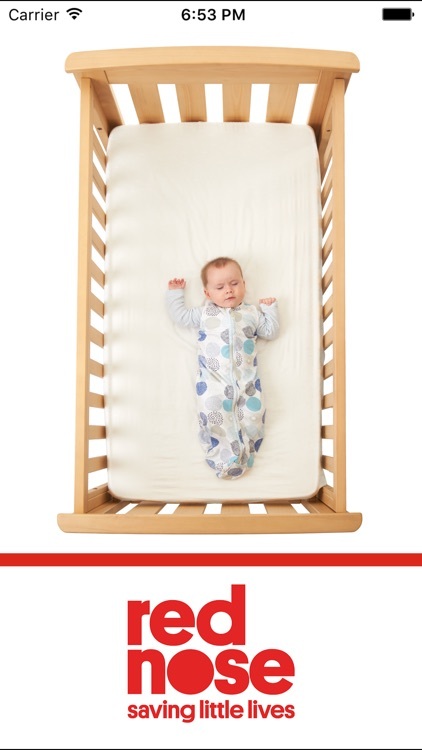 Also included is information on practicing supervised tummy play and safe wrapping techniques. 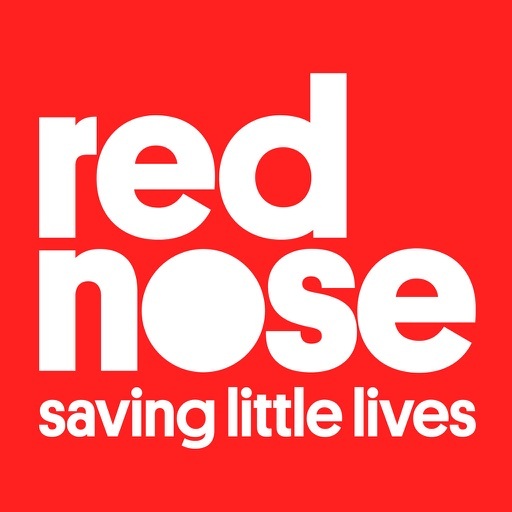 The application has a direct link to the Red Nose Website which has further reading on safe sleeping, health pregnancy, child safety and how to safely transition your baby from a cot to a bed.